The best Bergamot is found in Southern Italy especially Sicily and the region of Calabria at the very tip of “the boot” that is the Italian Peninsula. There is for example a narrow strip of coastline nestling between the Ionian and Tyrrhenian Seas, at the foot of the Aspromonte Mountains. Only in these areas of Italy are the ideal conditions created which allow Bergamot trees to thrive. It is all to do with the soil and lack of frost. Deep rooted, the trees even survived a 1908 earthquake and tsunami which destroyed much of the surrounding area. Other places exist notably the Ivory Coast and some in France and South America but the fragrance is not considered to be so fine. The Bergamot tree blossoms in April, and the fruit is harvested from November through March. 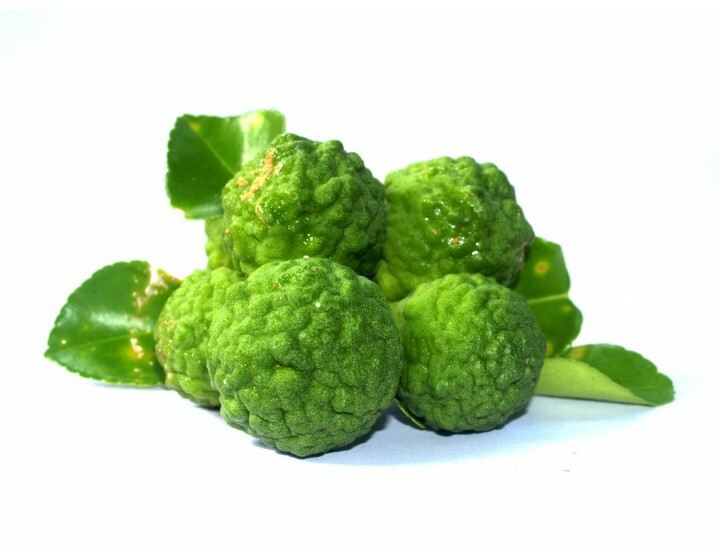 The bergamot tree is of medium growth, height and width. The leaves are large and are very similar to those of the lemon tree in colour and shape. There are actually three varieties of bergamot cultivated for essential oil. The fruit is large, almost pear-shaped, changing from green through to a lovely golden colour. The essential oil is found only in the peel or skin. The essential oil is a lovely gold to green colour. Essential oil extraction used to be by hand but is now carried out by machine. Hands today are replaced by a system of rollers, discs and screws covered with abrasive stainless steel graters. The essential oil is squeezed out by this scraping action and collected by the machine in a barrel where it is sprayed with water forming an emulsion. The emulsion then passes to a centrifuge where the water is separated out and returned to the machine and the pure essential oil remains. It takes about 200 kilos of fruit to obtain one kilogram of Bergamot essence. The essence or essential oil contains at least 350 chemical components. Today, the Consorzio del Bergamotto (the state created consortium of bergamot growers) governs the extraction of bergamot essence, which is used not only in aromatherapy, but in Earl Grey tea, perfumes and soaps, candies, jellies, liqueurs and soft drinks as well. The Consorzio (like a cooperative) is a public organ which unites all the bergamot producers with a duty to promote, increase and exploit the essence and other products derived from the bergamot. 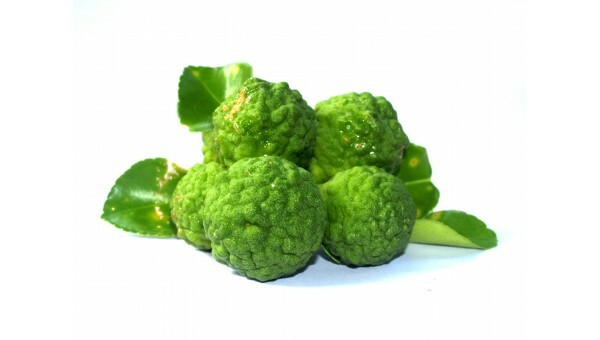 Bergamot is produced under a variety of local laws to protect its quality. Bergamot is mainly produced by growers joined into a cooperative such as that organised by Antonio Familiari. During the boom years in the mid-1960s, a grower could expect to earn good money. An average grower would have between one and 1.5 hectares. Today the price has dropped dramatically due to the introduction of synthetic alternatives. Many groves were let go even paved over in urban development. The growth in aromatherapy stimulated interest in the crop again and Organic bergamot remains in short supply. Reggio, whose classical buildings have long since been rebuilt after the 1908 earthquake is simply called the City of Bergamot. Unlike Lavender there is no particular tourist route I Calabria to show off Bergamot growing. It is a question of simply going there and talking to local people and getting to know the cooperatives. Every grove and lane will reveal the bergamot trees. In Reggio a shop run by a certain Mr Sergi called La Bergamotteria sells all kinds of items (liqueur, candies, soaps and honey derived from the bergamot) and the owner is a mine of information about local production.